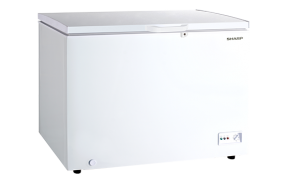 Maximize your frozen food storage with the Sharp Chest Freezer! 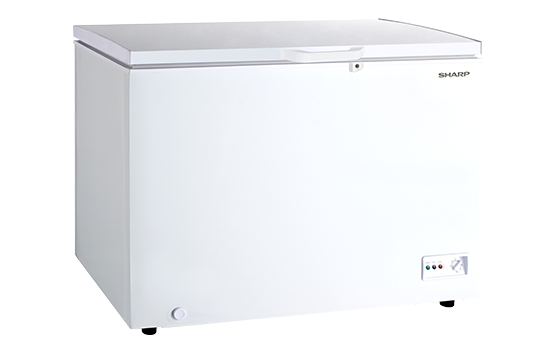 With its steel-coated wire racks, the Sharp Chest Freezer is the perfect equipment to stock all your frozen meat, fish, and vegetables. Its dual function as a chiller or freezer makes it ideal to use for any home or business establishment. It also has an adjustable front foot and two caster wheels for better mobility and accessibility of all your frozen goods. CUBIC FEET 18.0 cu. ft.